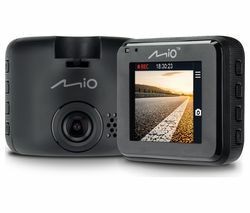 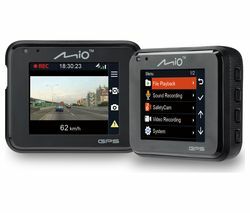 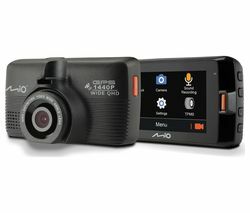 Record every moment of your journey with the Mio MiVue C320 Full HD Dash Cam. 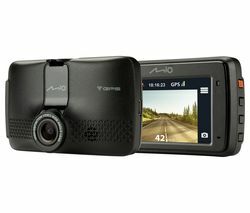 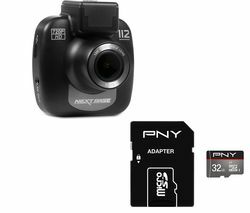 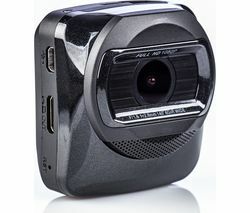 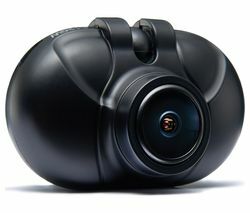 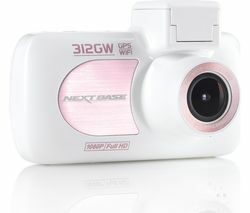 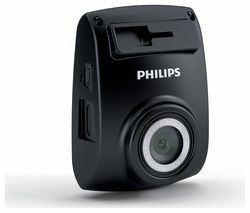 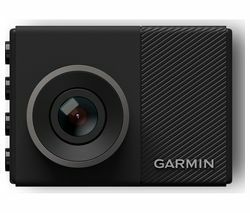 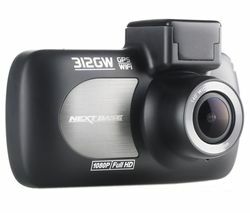 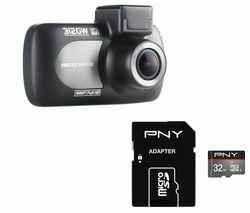 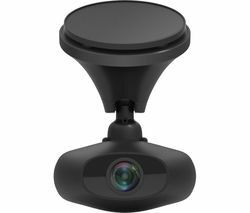 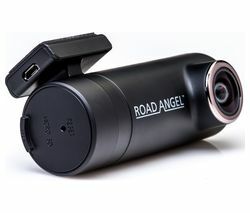 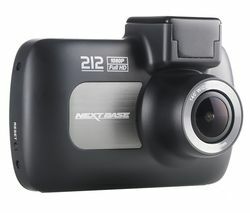 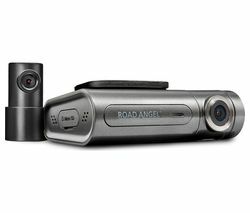 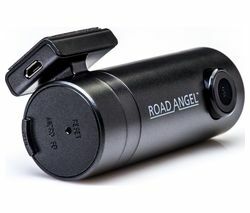 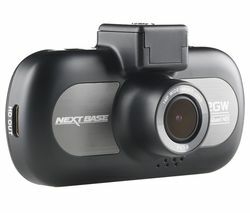 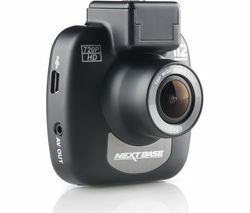 This dash cam shoots in Full HD, so you can have clear, detailed footage from point A to point B. 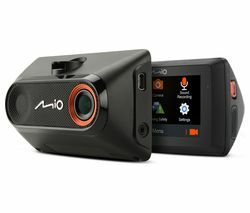 And with an f/2.0 lens, the videos come out bright even in low-light conditions - great if you're driving at night.Don't worry about missing anything in your blind spots, the 130° wide-angle lens helps you film the entire road ahead. 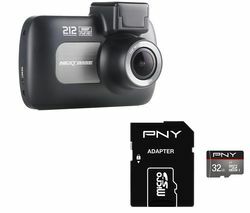 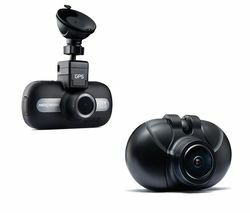 The mount is fully adjustable so you can film from the perfect angle.The C320 Dash Cam includes a G-sensor that is sensitive to sudden changes in movement and force - when an accident is detected, the dash cam automatically stores the footage safely where it cannot be overwritten. 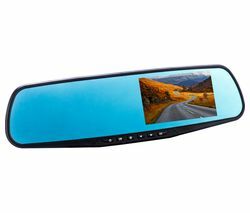 If you need to gather evidence, you can capture still shots of licence plates and damage with photo mode.